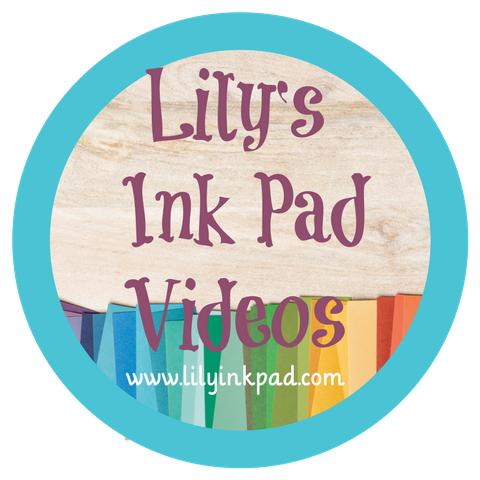 Lily's Ink Pad: Stamps for Sale! 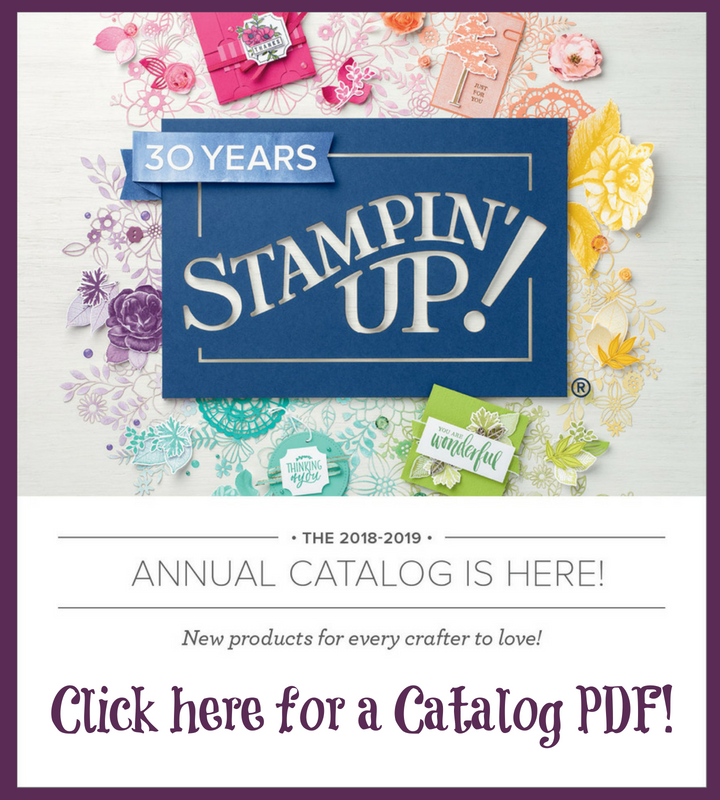 Stamps for Sale! 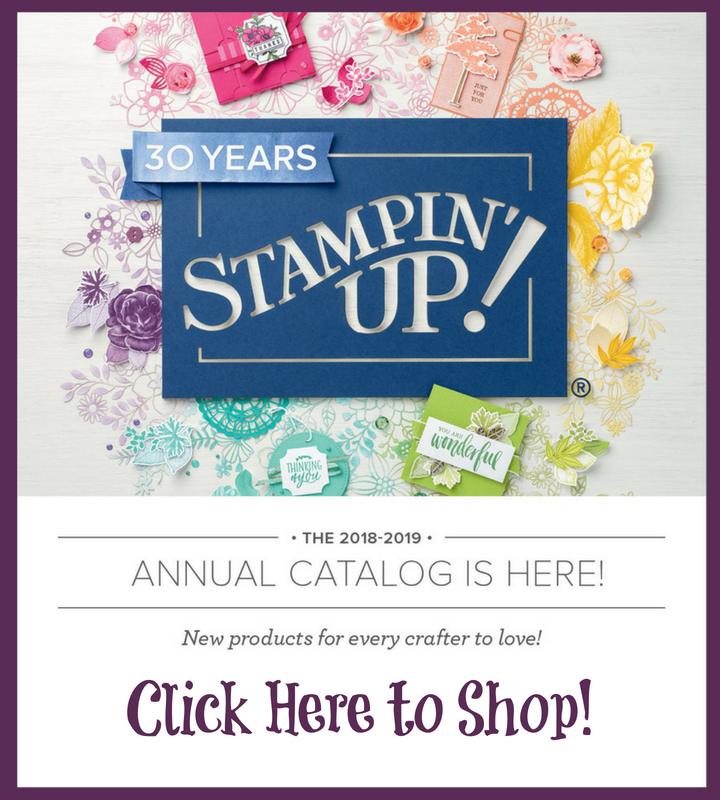 Until then, you can shop via this post! Contact Sara Mattson-Blume at lilyinkpad@yahoo.com to purchase these sets. Let me know which ones and I will email you a final price with shipping costs. Paypal, check, or credit cards accepted. Spooky Bingo Bits CM 15 missing eek and boo!